The captivating Seattle skyscrapers attract sightseers from all over, but there’s a world waiting below the spire of the Space Needle and its alluring backdrop. One of Washington’s most beautiful cities, Seattle offers wealth of experiential traveling for the tourist who’s willing to explore. Planning a trip to Seattle? Check out these five must-see places. 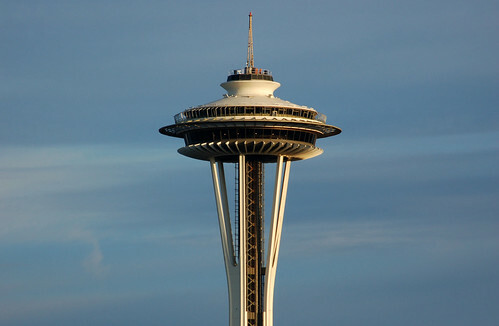 After landing in Seattle and finding an Alamo rental car near you, make the Space Needle your first stop. This iconic structure is not to be missed. Take the elevator 500 feet up. The observation deck at the top offers a sweeping 360-degree view of the entire city. You’ll also find the one and only Skycity Restaurant where you can dine in the clouds. Golden Gardens Park may sound like a stale place to have high tea, but you won’t find any fancy teacups here. 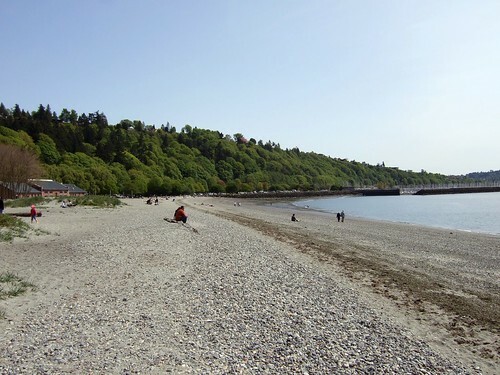 Golden Gardens is actually a beautiful beach and woodland recreational park. The juxtaposition of the open beach with views of the Puget Sound and Olympic Mountains and the winding forest trails that lie just beyond make this place truly unique. You’ll find an abundance of outdoor activities, from pier-fishing to dog-walking. The Freemont neighborhood is brimming with whimsical charm, including its infamous Freemont Troll. 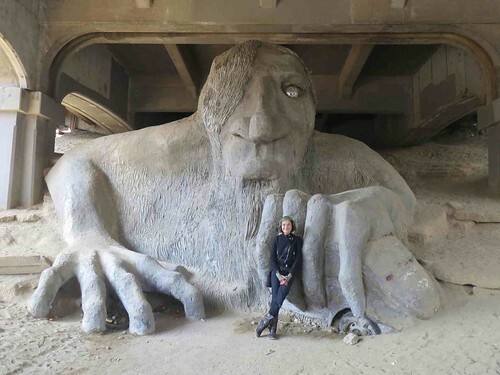 Don’t trip-trap on Aurora Bridge without stopping to see the gentle stone giant beneath. The 18-foot statue is a neighborhood institution. Depending on what time of year you visit, you may find the troll lovingly dressed up – you’ll likely see him with a Santa hat in December. You’ll also find many treasures in the surrounding neighborhood such as the microbreweries and other monuments. Chihuly Garden and Glass looks like the Wonka Factory with candy made of crystal. Tour three different areas of the museum, including the Glasshouse and Garden. The glasshouse is akin to a greenhouse. There you’ll find a bouquet of glass flowers suspended from the ceiling and much more. The Garden playfully mixes the flora and fauna glass creations against a natural backdrop. The sculptures inspire wonder and magic. 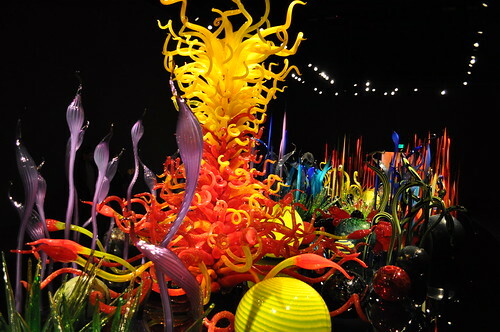 The Chihuly Garden is a sight to behold, and it’s the perfect place for adults and kids alike since the colorful sculptures are visually engaging. Take a quick cruise to Tillicum Village for captivating historical sites you must see. 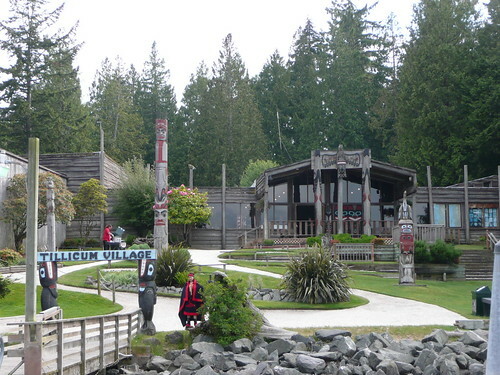 Tillicum Village offers a truly native experience. Visitors can expect dinner and a show with a side of history. The famous fire grilled salmon is enough to entice most, but you’ll also enjoy a Salish Native American performance complete with dancing and storytelling. On the cruise there and back, you’ll find a tour guide who’s quick to tell you more about the local culture. From a Space Needle in the sky, to a gorgeous glass garden and everything in between, Seattle surely has something for everyone. 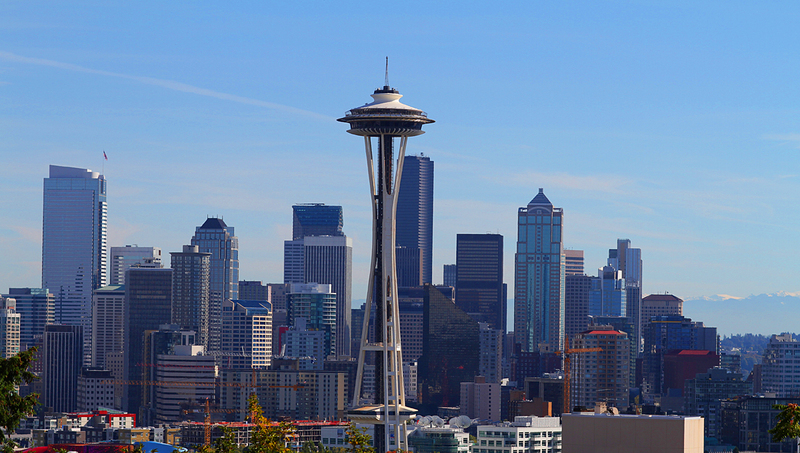 What places will you visit on your next trip to Seattle? Share your thoughts in the comments below. Previous article Am I At Risk Of Being Pick Pocketed On My Holiday?